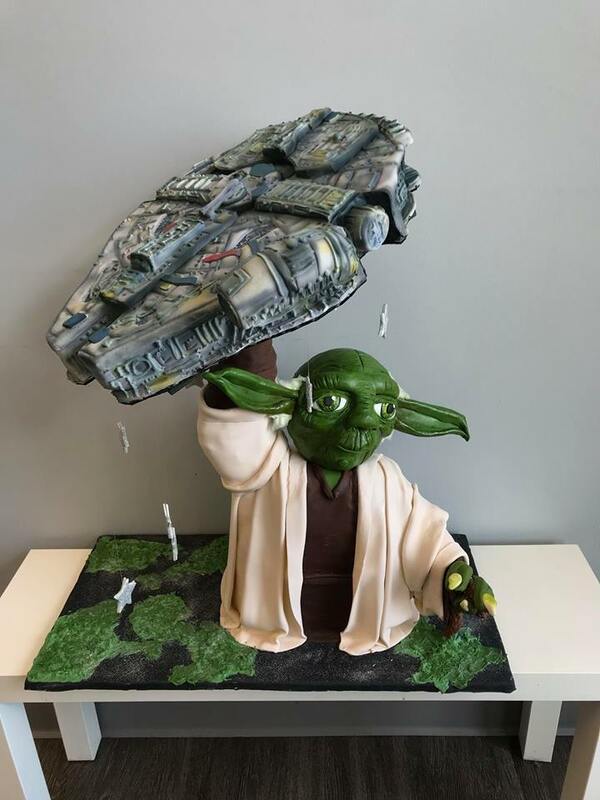 Looking for the perfect location to host your child’s birthday party? 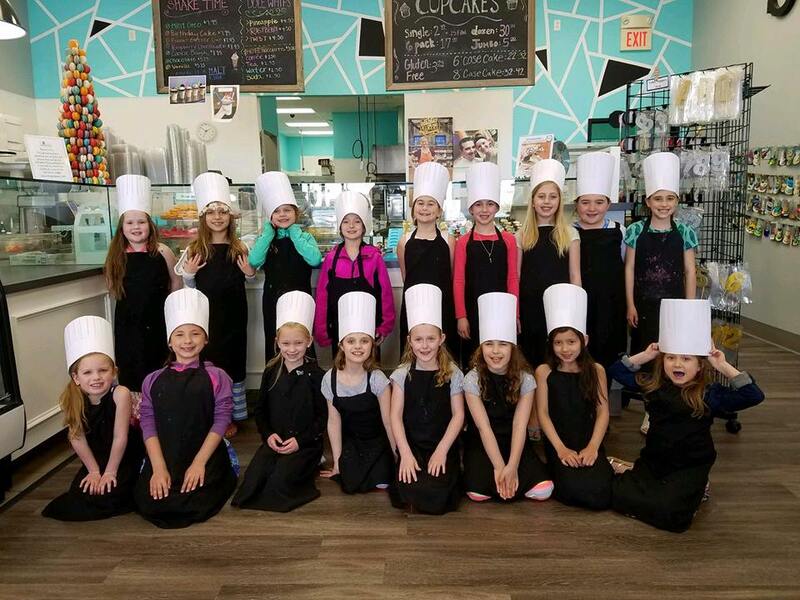 Book your birthday party at Something Sweet! Our cupcake decorating birthday parties are a hit for kids of all ages! Click below to learn more. 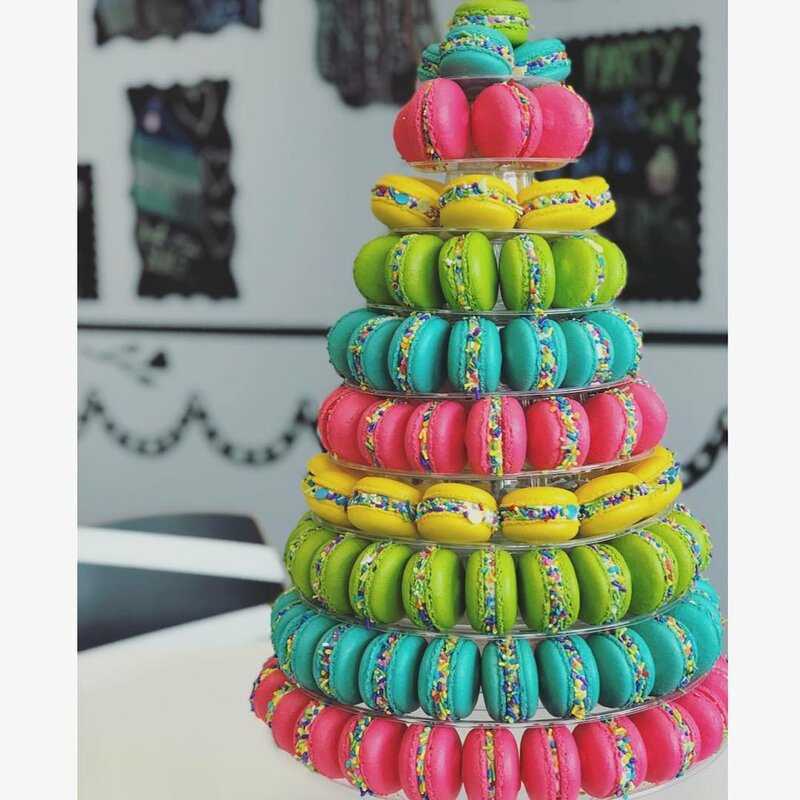 We are proud bakers of Macarons in the greater Minneapolis Area! 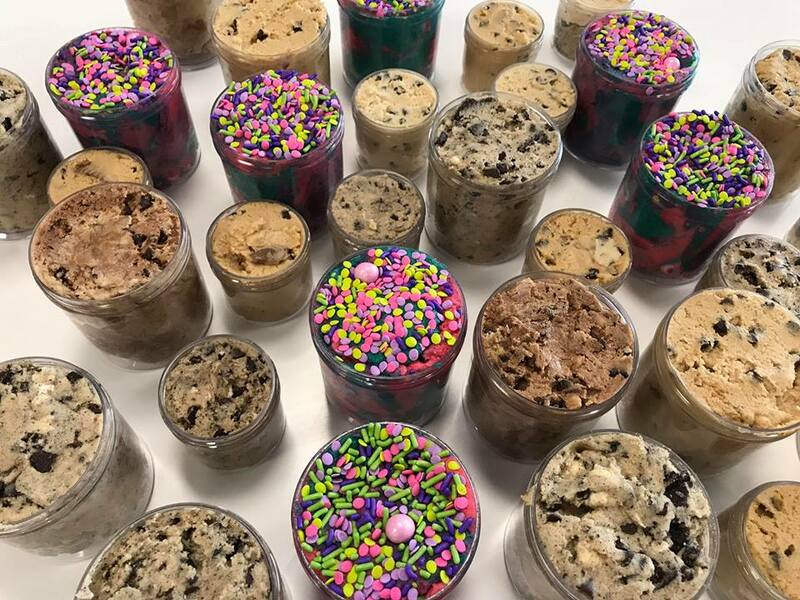 One of our most popular products; edible eggless cookie dough served by the jar!